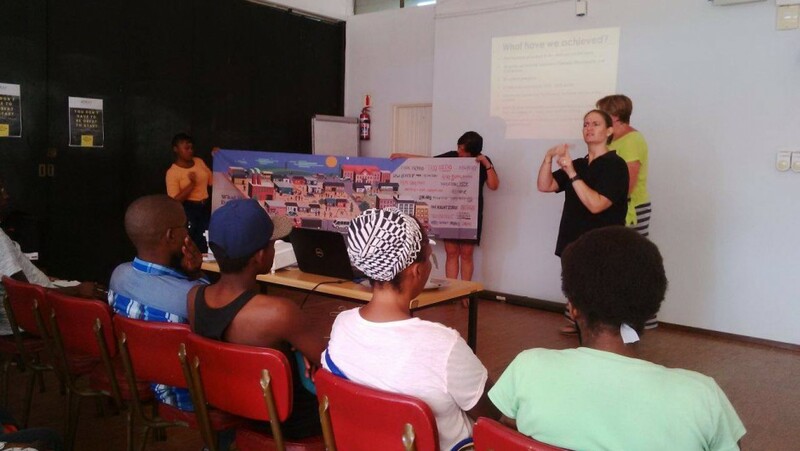 On the 22nd March ProBono.Org Durban held their monthly workshop and help desk for the KZN Deaf Association. Many of their beneficiaries are equipping themselves with skills in order to gain employment and as such, they requested a talk on the Basic Conditions of Employment Act. Our speaker was Mr Boy Mzimela from Boy Mzimela Attorneys.